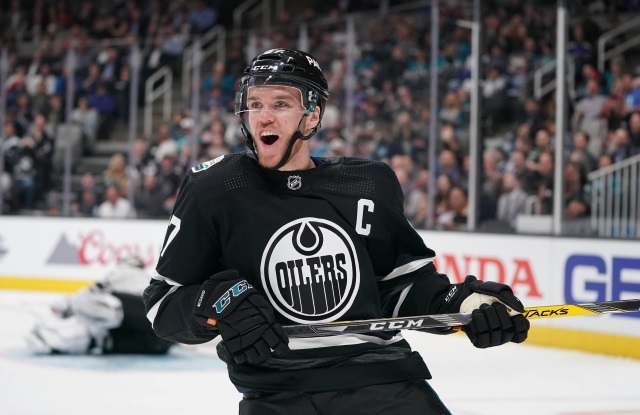 Home NHL Opinion What If The Edmonton Oilers Trade Connor McDavid? What If The Edmonton Oilers Trade Connor McDavid? What if the new GM of the Edmonton Oilers looked at trading forward Connor McDavid?